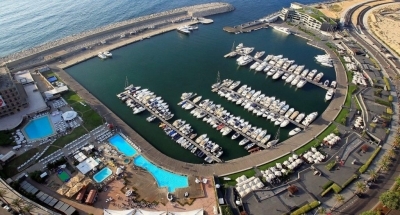 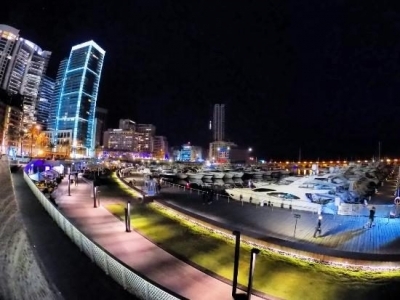 The Zaitunay Bay certainly exceeds all expectations and transcends the national borders to further polish Lebanon’s image and allow it to assume its rightful position as a touristic destination, but more importantly, as an exclusive and luxurious destination rivaling the best the world has to offer. 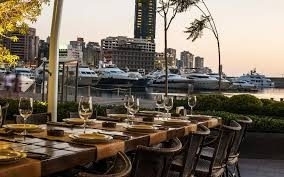 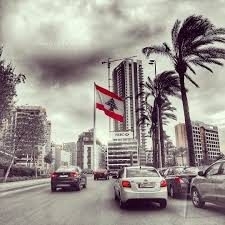 Being the go-to place for all the Lebanese, Zaitunay Bay also inevitably is a prominent touristic destination. 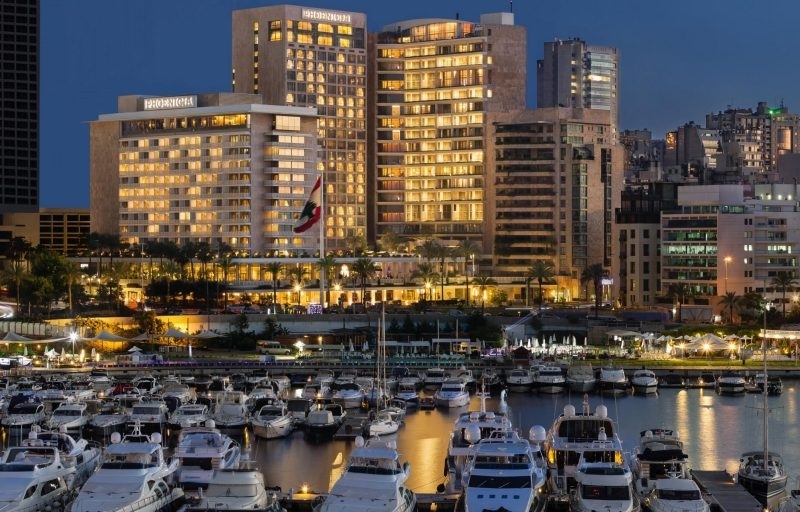 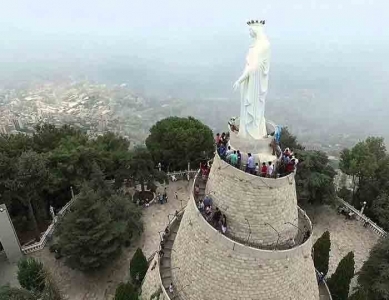 A must-see destination offering an array of various, cultural, leisure and social activities which finally brings back those faded photographs of Lebanon into the new millennium.